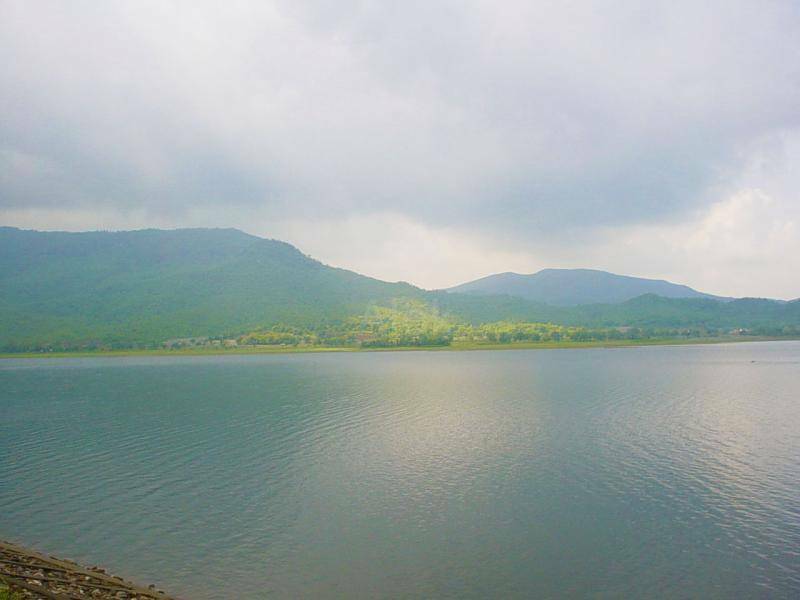 The Dimna Lake is situated 13 kms from the city, on barrow of the Dimna hills. The Dimna lake is a man-made reservoir and is the source of drinking water for the inhabitants of the city. The best time to visit is in the month of November and February. From the heart of the city it is a drive of 30 min by a cab to reach the spot. There are a number of activities that can be enjoyed at the lake such as boating, rowing and jet skiing.